The young boy hurt at Auckland Airport yesterday was the son of All Black Vaea Fifita, the All Blacks have confirmed. The boy, Paula, who turns two this month, was at the airport with family and was hurt on a conveyor belt. He is recovering in Middlemore Hospital. Vaea Fifita said: "He had an operation on his arm and is doing okay. My partner and I would like to thank airport, emergency services and hospital staff for all their support." Tongan-born Fifita moved to New Zealand after a visit in 2010. He made his provincial debut in 2013 before playing for the National Sevens-winning Wellington Sevens team the next year. He made his debut as an All Black in 2017 against Samoa. A Civil Aviation Authority spokesman said Aviation Security Service (Avsec) staff "were extremely surprised to discover a child in the baggage handling system" after he got on a baggage conveyor belt at the check-in counters about 3.00 pm. "As soon as the child was detected, Avsec staff moved quickly to rescue him," he said. "They comforted the child and administered first aid until medical staff arrived." A full investigation of the incident was under way, he said. Yesterday, a St John spokesman said they transported the toddler to Middlemore Hospital. He was in a serious but stable condition, he said. "We understand it was a conveyor-belt-related incident." Staff at Auckland International Airport were reviewing the security footage to establish what had happened, and how. Auckland Airport general manager operations Anna Cassels-Brown said its "first concern is for the welfare of the wee boy and his mum". "We have also advised WorkSafe NZ this afternoon, and have started our investigation to find out how this happened." Police confirmed they were aware of an incident but referred the Herald to airport management and Aviation Security. Sure his parents will be upset. but the buck, blame responsibility stops and rests with the parents and or carers. Who cares about this? " He made his provincial debut in 2013 before playing for the National Sevens-winning Wellington Sevens team the next year. 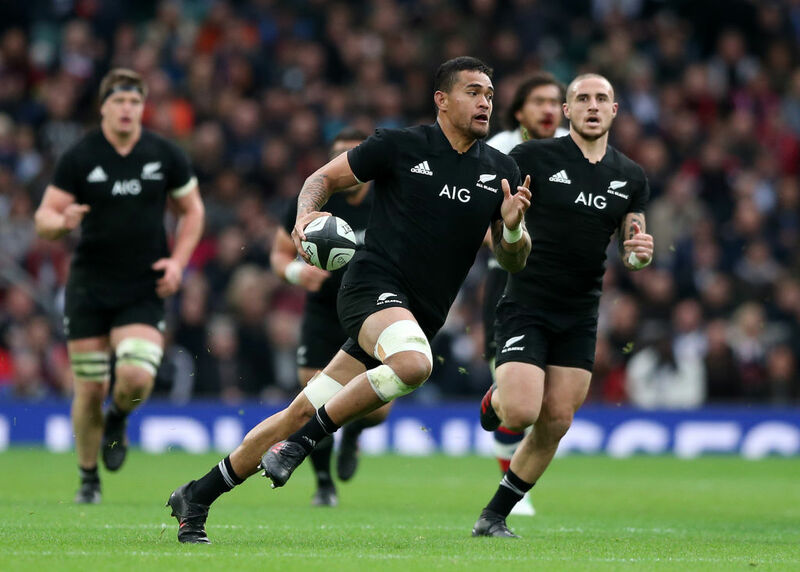 He made his debut as an All Black in 2017 against Samoa." As long as his child is ok and he has learnt from not supervising his child.